WHY US: At BRI Nutrition, we don’t compromise when it comes to quality. We use only the very ideal, scientifically tested ingredients, all of which are manufactured in our US, FDA-inspected, state-of-the-art, facility, with strict adherence to good manufacturing practices. Every batch undergoes third party testing to ensure that we only utilize ingredients that are safe and pure. Our extra-strength hair skin lash and nail supplement supports a remedy for nutrient imbalance for men, women, and teens. Our tried and true formula allows the B complex vitamins to work, so you can quickly see soft hair that shines. Find the efficacy you are looking for with our emerging science, proven, advanced formula of key essential nutrients that won’t leave you under whelmed and losing faith in your own ability to maintain a normal head of hair. WHAT IT IS: All-Natural, pure, high potency blend of proven active ingredients. 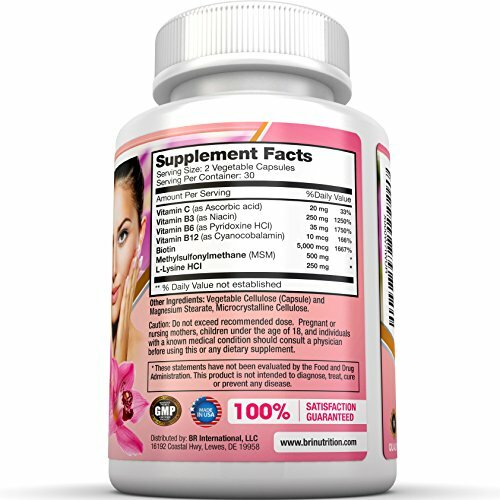 We blend 5000 mcg of Biotin, 500 mg of MSM, 250 grams of L-Lysine HCL, 20 mg of Vitamin C, 250 mg of B3, 35 mg of B6, and 10 mcg of B12 in each serving. 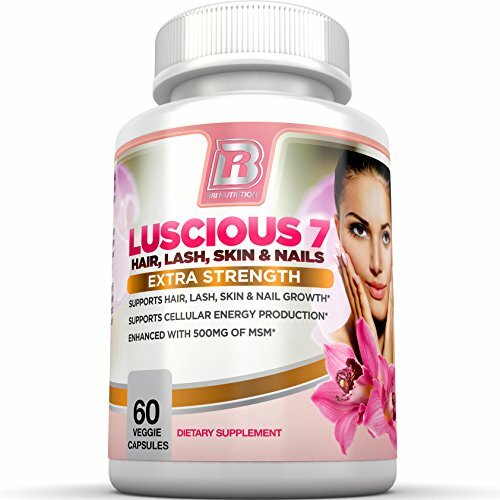 Our supplement is made with completely safe and effective ingredients, and is ideal for anyone looking to get the highest quality ingredients, see personal improvement in their fine lines, prevent nail cracking, grow longer eye lashes, and grow silky, shiny hair. 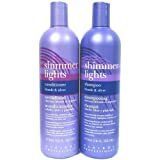 Got brittle or thinning hair? 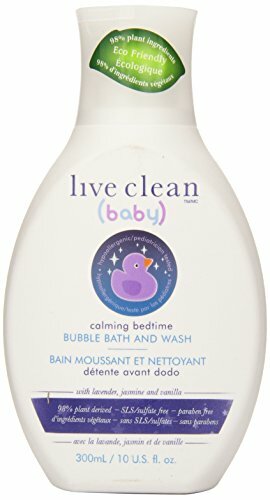 Dry or combination skin? Bad looking toenails? 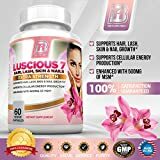 This blend of high potency B Vitamins helps with energy metabolism, whilst Biotin and MSM help to maintain and boost healthy, thicker hair, luminous lashes, glowing skin, and strong nail growth. Get results, safety first. Be worry free with a brand you’ll agree with. Begin a new beauty regimen on a great foundation that promotes hair and nail health and provides perfect nutritional balance. 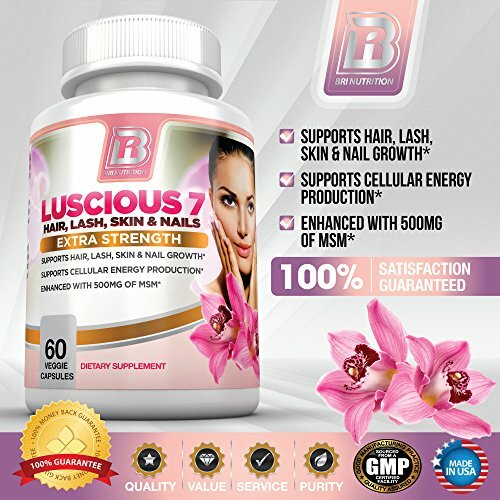 Allow Luscious 7 anti oxidant hair-growth and nail strengthening formula from BRI Nutrition to boost skin elasticity, and start to see improvement in the mirror each morning! Science has given us a naturally sourced, healthy solution and now its easy to benefit. While pregnant, the female body produces hormones that grow amazing hair, nails, and skin. After the baby is born, the cycle of growth ends. The same enzymes nourishes both the baby, and the mother. Our product contains 3 forms of B vitamins, just what the body needs to take food and form the energy to grow new cells. Including Biotin takes these same ingredients over the top, and includes the building blocks for hair and nails. Take care of your looks from in the inside first, feel less stress about your hair, and treat yourself more steadily! Treating yourself right is simple, just take two capsules once daily with meals. The 60-count extra strength bottle gives you a full month of limitless nutritional enhancement, so you wont have to use mayonnaise to put the stripped oils back into your hair. Backed by our money back refund policy & 100% guaranteed so you’ll shop with confidence. GMP certified, FDA inspected, Made in the USA, Amazon Prime, so much overall value! 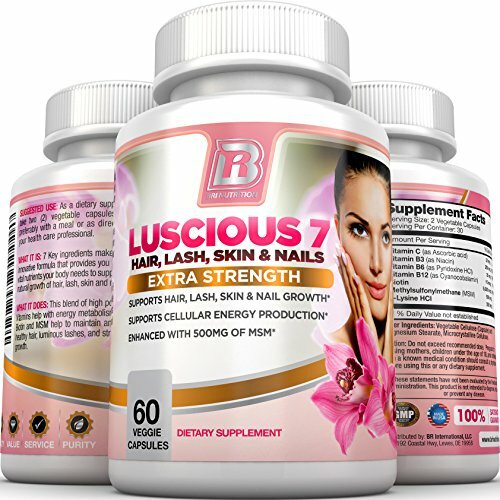 Experience an optimal combination of dietary supplements without taking a post natal treatment, and still see youthful, smoother skin, radiant hair, fuller lashes, and better, harder nails. WHY US: At BRI Nutrition, we don’t compromise relating to quality. We use only the very ideal, scientifically tested ingredients, all of which are manufactured in our US, FDA-inspected, cutting-edge, facility, with strict adherence to good manufacturing practices. Every batch undergoes third party testing to ensure that we only utilize ingredients that are safe and pure. Our extra-strength hair skin lash and nail supplement supports a treatment for nutrient imbalance for men, women, and teens. Our tried and true formula allows the B complex vitamins to work, so you’ll quickly see soft hair that shines. Find the efficacy you are looking for with our emerging science, proven, advanced formula of key essential nutrients that won’t leave you under whelmed and losing faith in your own ability to maintain a normal head of hair. Believe ordering one bottle for yourself and another for a friend or loved one. Keep each other looking good whilst starting each day looking beautiful. BRI Nutrition stands by every quality product they make. 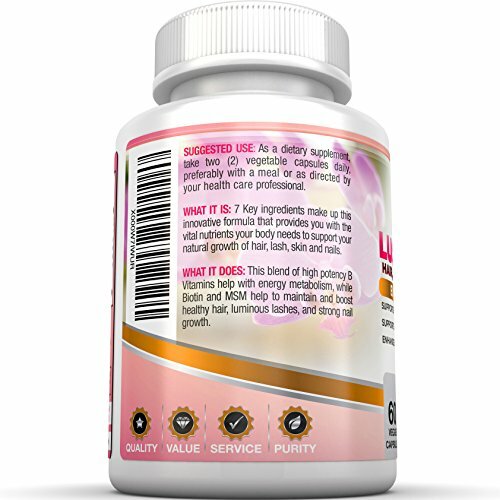 We manufacture only premium and extra pure but high potency vitamins, capsules, pills, tablets, powders, multivitamins, supplements, and natural organic-based extracts for men, women, and children. Take a look at BRI Nutrition and let us help you look your ideal today! SATISFACTION GUARANTEE: We’re so very confident that You’ll be able to love this product that we offer a 100% money-back guarantee. Each bottle gives you a 30 day supply of max potency, powerful, natural, nourishing capsules. You’ll be able to build stronger follicles, and when you do, You’ll be able to grow gorgeous, healthier hair with reduced breakage, flawless body, and fewer split ends. Now you’ll see improved texture in your hair, skin that glows, stronger growing nails, and vibrant lashes.